Allison Creek Presbyterian Church in York will present a festival on May 6 – 7, 2017 that will honor the life of Elias Hill and the history of the Clay Hill community. The event will take place on the historic church’s property, which includes two historic cemeteries and public trails. South Carolina Humanities supported this event with a Major Grant in February 2017. Elias Hill was a formerly enslaved man who led the migration of freed slaves from York County to Liberia after facing acts of terrorism by the Ku Klux Klan during the Reconstruction Era. 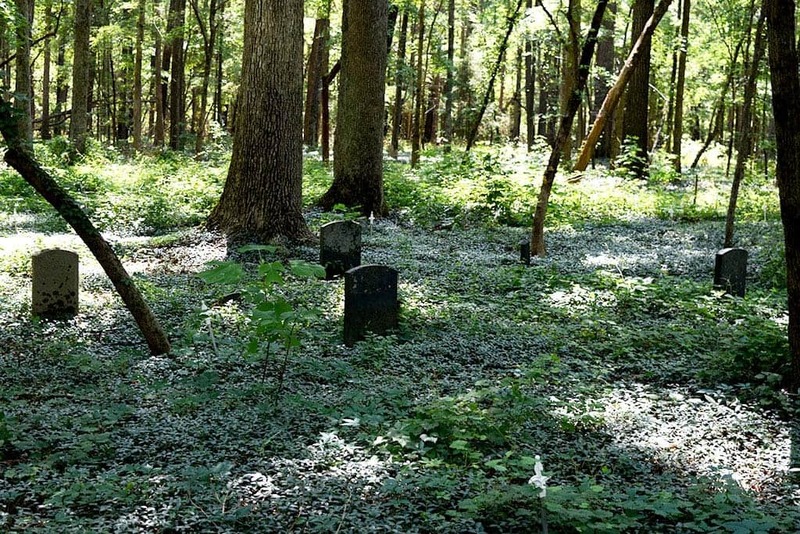 Allison Creek Church was built in 1854 and has two historic cemeteries: Clay Hill Graveyard served as a burial ground for former slaves and free African-Americans, while Allison Creek Cemetery holds the remains of Civil War soldiers, church founders and their descendants. Celebrating the history of the church and the surrounding community is the motivation behind the festival, which will take place on Saturday, May 6 from 10:00 a.m. – 4:00 p.m. Events will include guided tours of the property with costumed interpreters; period games for kids; a concert and lecture by renowned banjo player and historian Bob Carlin; a short film on the history of Allison Creek Presbyterian Church; food concessions; and more! On Sunday, May 7th, the church will hold an interdenominational outdoor service at 10:00 a.m. which will include the unveiling of a state historic marker commemorating Elias Hill and the Liberian migration. This marker is the first state marker in South Carolina to mention the Ku Klux Klan. More information about the festival can be found at the website: http://www.letthelandsay.com/. The mission of SC Humanities is to enrich the cultural and intellectual lives of all South Carolinians. Established in 1973, this 501(c) 3 organization is governed by a volunteer 22-member Board of Directors comprised of community leaders from throughout the state. It presents and/or supports literary initiatives, lectures, exhibits, festivals, publications, oral history projects, videos and other humanities-based experiences that directly or indirectly reach more than 250,000 citizens annually.